Get our app today on Google Play and IOS app store. Hotel Mate is the ideal tool for any hotel, big or small. 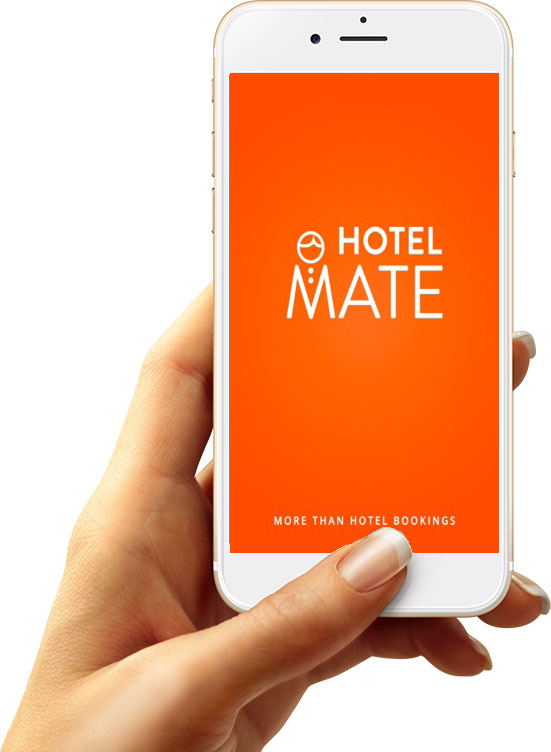 Hotel Mate is an application available for both iOS and Android devices, allowing any hotel to have their own application at a tiny fraction of the price. The main initiative behind Hotel Mate is to bring you closer to your guests and increase in house sales, all in one place. The beauty of this application is that it can be modified by you to meet the needs of your hotel, through a user-friendly online dashboard. 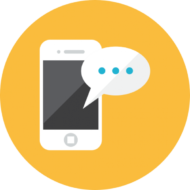 Once your guests opt in to Push Notifications, you can keep them updated on new information relating to your hotel, even when the app is closed! 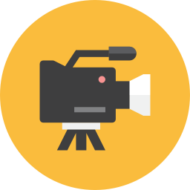 Continue engaging with your customers after they leave your hotel! Guests can leave their feedback and reviews during their stay, along with their room number. Meaning, if something’s not quite right, your team can see to it at your earlier convenience. Ultimately improving your relationship with your guests, in real time! Promote your own offers and services within Hotel Mate, and your guests won’t need to look elsewhere. Combine this with push notifications, and your guests will always be informed on your latest deal! 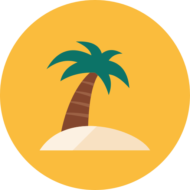 Our simple, user friendly dashboard means your staff will need minimal training to get the hang of Hotel Mate. Our dashboard was designed to make your life easier, and allow you to communicate with your guests effortlessly!